Americans’ refusal to recognize the disaster of unlimited, uncontrolled, unvetted immigration is shocking and may be recognized by future historians as the greatest mistake in our national existence! Only a fool, fanatic, or flunky for the New World Order pleads for unlimited immigration. Immigration spokespersons, being unable to defend their position, use the only weapon they have: anyone who opposes immigration is a hater. 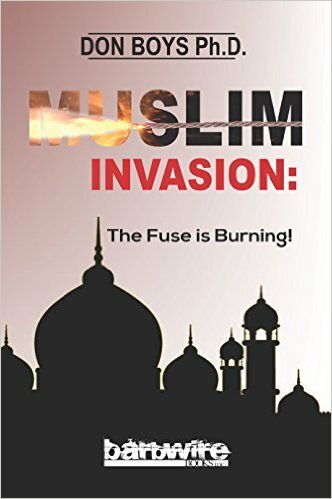 My new book Muslim Invasion: The Fuse is Burning! published this week by Barbwire Books, deals with the immigration (legal and illegal) issue. It is only sane for a nation to know what is happening in that nation. What is happening is our nation is being changed every day. Some think that is good, but I don’t. It is a fact that our culture is being changed and those on the looney left are pleased but I am not. I think we have a good diverse population with the right amount of Muslims, Hindus, Jews, Blacks, Eskimos, hillbillies, and Liberals. Well, we could have fewer Liberals, the fewer the better. It is a fact that immigrants are getting better wages and improving their lives but can America be the Social Benefactor of the World as well as the Policeman of the World? Why shouldn’t third world nations clean up their act by eliminating the massive bribery, violence, injustice, inefficiency, etc.? It is a fact that Muslims have no experience in democracy or republican form of government. They possess a seventh century desert mentality. Muslims already here have admitted that they want sharia, not freedom. A majority (51 percent) agreed that “Muslims in America should have the choice of being governed according to shariah.” Say what! Even more troubling is the fact that nearly a quarter of the Muslims polled believed that, “It is legitimate to use violence to punish those who give offense to Islam by, for example, portraying the prophet Mohammed.” Nearly one-fifth of Muslim respondents said that the use of violence in the United States is justified in order to make sharia the law of the land in this country while 38 percent of Muslim-Americans say Islamic State (ISIS) beliefs are Islamic or correct! Better read that again! Peaceful religion hijacked by extremists? Let me be clear: our problem is not with Muslims but with Islam. Many Muslims have come to America and have adjusted, often kicking and screaming, to our culture. They are embarrassed by their compatriots who are backward, brutal, and bloody but the “good guys” keep quiet because they know the “peaceful” members at the local mosque would be pleased to cut their throats for acquiescing to American culture. The fuse is burning. The explosion may happen any day, even today! Boys’ new book, Muslim Invasion: The Fuse is Burning! 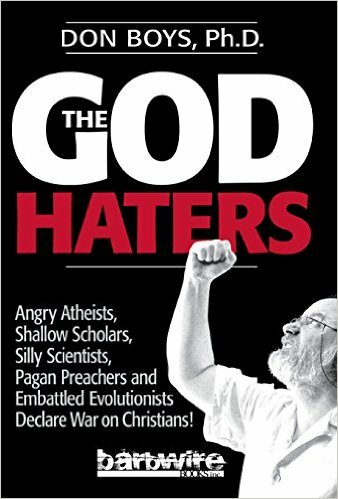 was published last week by Barbwire Books; to get your copy click here. 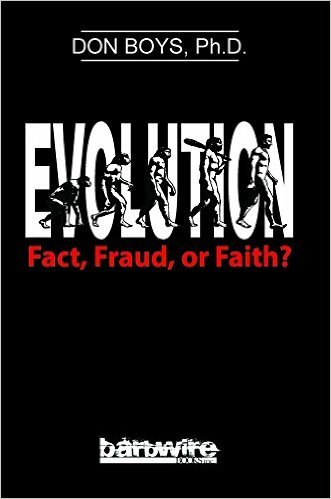 An eBook is also available.